Welcome to Currentessay.com – custom research writing company. Are you a student and don’t have enough time to complete your course assignments? Are you facing the possibility of failing in your exams because your school assignments do not meet academic quality standards or maybe you need scholarly sources to refer to? 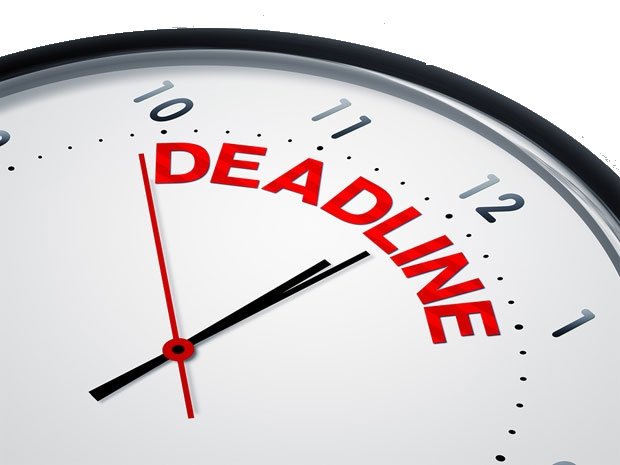 Is deadline due in the next few hours, days or weeks, and you might be late? Then, we at currentessay.com will help you now. Currentessay.com has thousands of experienced freelance writers ready to deliver your assignments within tight deadlines 24 hours a day 7 days a week. Our freelance writers have ample time and access to rich scholarly libraries that enables them to meet the needs of your school assignments. Freelance writers at currentessay.com are professionals in various fields including computer Science, Engineering, Technology, IT management, Business, Management, Marketing, Economics, Mathematics, Arts and History among others. 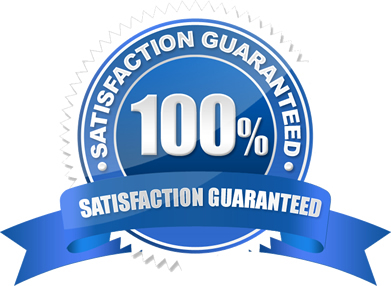 Regardless of your assignment requirements,an essay, research paper, term paper, coursework, annotated bibliography in any field of study – Currentessay.com can always meet your needs. All you need is to contact us! Place your order and our experienced writers will deliver on your requirements!